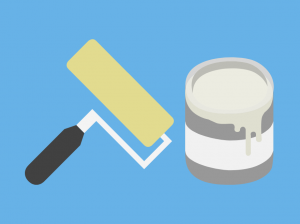 The NVQ Level 2 Painter qualification is for painters who work in the construction sector. Who should enrol on to the Decorative Finishing NVQ? Painters who are looking to obtain their Blue CSCS Card or Skilled Worker Card. 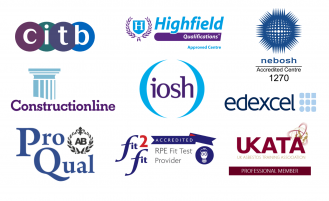 The qualification will assess a learner’s competence in their current job role. Learners must be 16 or over and be in full-time employment as a Painter & Decorator. If you would like further information on the units covered feel free to ask us.